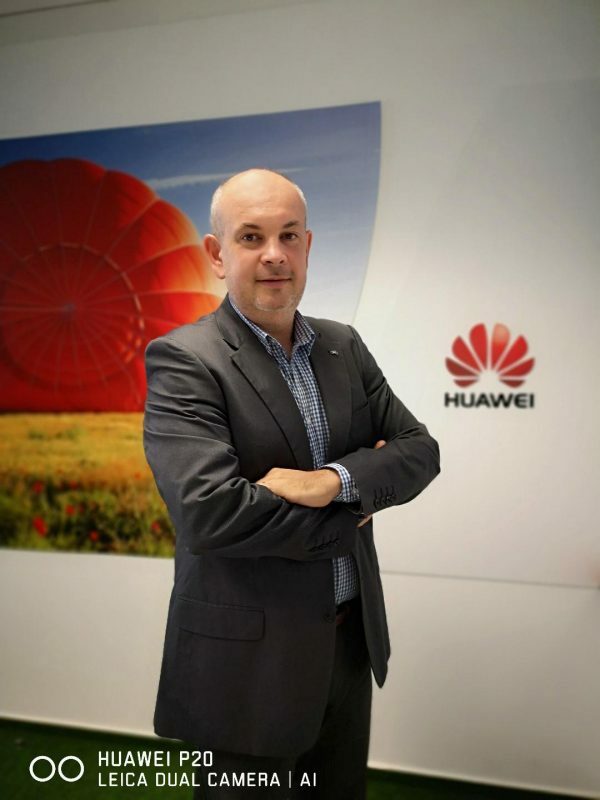 Huawei Consumer Business Group Romania, the local branch of the international tech leader, announced the appointment of Calin Clej as Marketing Director. 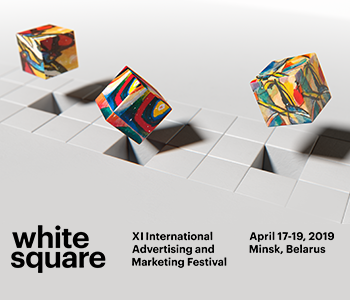 Calin Clej has over 17 years of experience in strategic marketing, in creating and consolidating brand image and solid knowledge in FMCG industry, as he was previously Marketing Director PepsiCo Greater Balkans Beverages & South Eastern Europe Franchise. In his new position, Calin will be responsible for developing brand’s vision as global leader and elaborate the marketing strategies and brand activations for Huawei Consumer Business Group Romania, along with adapting the capabilities of the marketing team towards development and integrated management of the marketing mix centered on the local profile of the end user. I am happy to join one of the more prolific and dynamic global players in today’s tech. I believe I reached to a mature position in my career in which the years of experience on the local and regional markets offer me the needed resources to personally bring added value in an innovative industry and to use as an inspiration a revolutionary growth vision such the one Huawei has. I am grateful to Huawei leaders for accepting me in their local leadership team and I am as enthusiastic about what we will discover together during this journey, from great to extraordinary to Huawei’s business in Romania, and, in the same time, I am aware this path involves dedication, perseverance and concentration. I am prepared to make it possible.